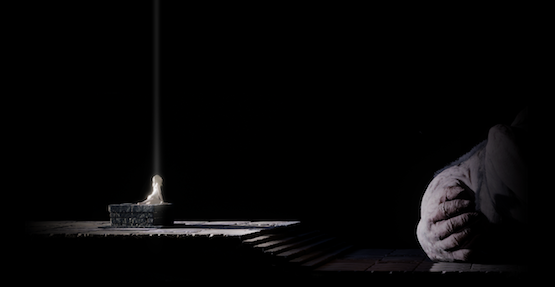 One player says it removed button prompts. 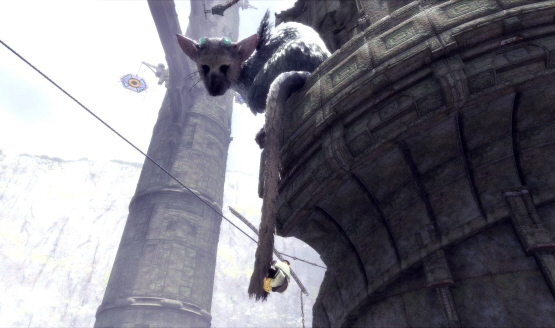 Trico and the boy are Beast Friends Forever. 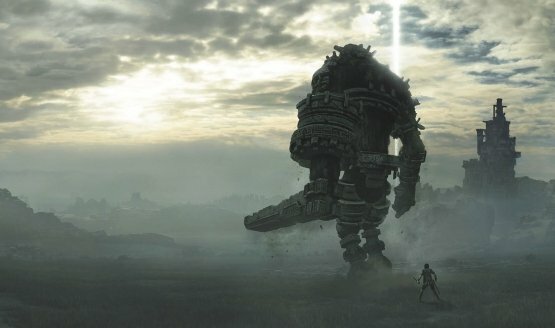 PS4 Pro support includes 1080p and 1890p modes. 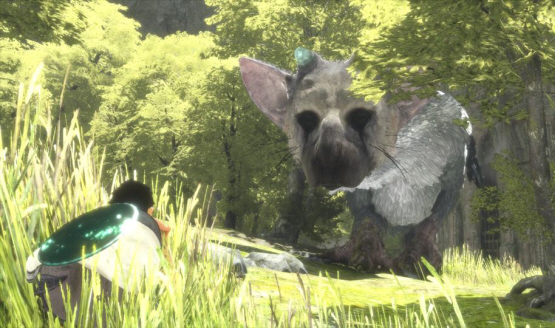 It’s less than you’re probably expecting. 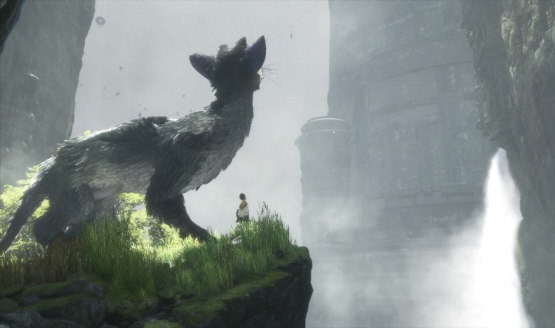 Fumito Ueda sends out a message to media in the press kit. 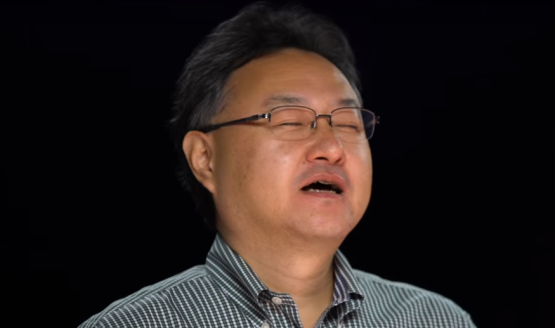 Stores have already begun receiving their copies. 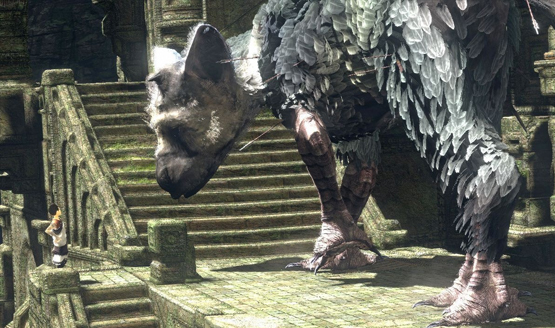 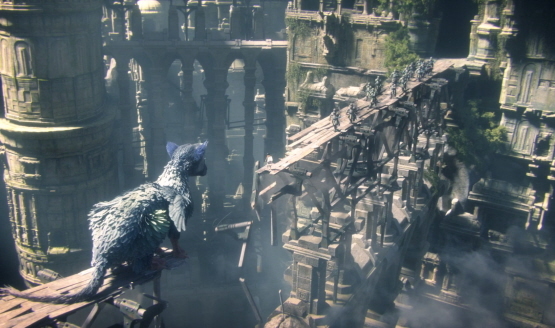 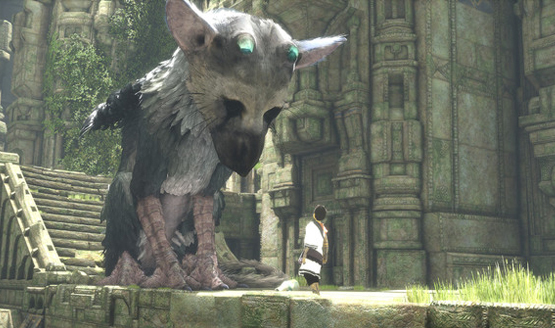 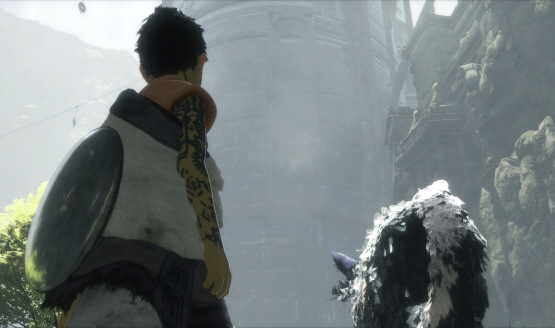 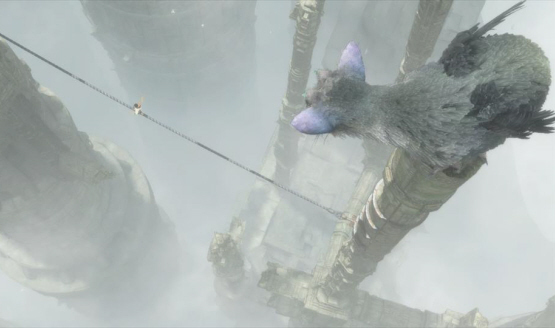 The Project Trico leak no longer haunts PlayStation LifeStyle. 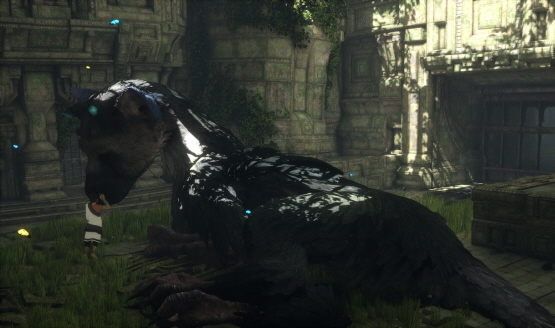 The first real look at one of the most elusive and anticipated titles in all of gaming.